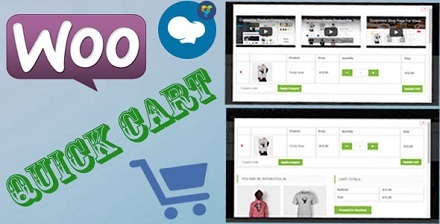 - Create a page quick view shopping cart page with your style ( with WPbakery Page Builder). - Extend the Visual Composer, work fine with the VC update. - Include Depth Modal and Scrolling Notification extension. - Popup support any kind of content (use WPbakery Page Builder). - Compatible with latest jQuery and latest WordPress. - Free update in the future.